For an exclusive CNNMoney list, research firm Universum Global surveyed business students at colleges around the world to see where they most want to work. In the movie "The Internship," actors Owen Wilson and Vince Vaughn wanted to get a foot in the door at a company that would catapult their careers, so it's no shock they chose Google. Working for the tech giant has become a status symbol, in part because of the prestige, the extensive leadership training and of course, the perks. 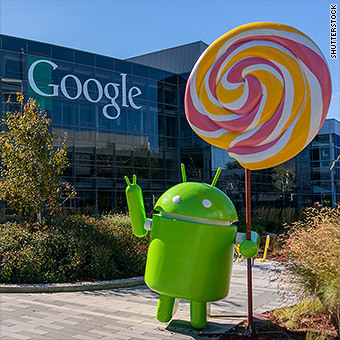 Google's philosophy is that it wants employees to be happy. That means offering fitness and wellness centers on-site, healthy lunches (sometimes breakfasts and dinners, too) and free snacks and drinks, just to name a few. For young people looking down the road, the company recently expanded its parental leave. Now all new parents who plan to be primary caregivers -- regardless of gender -- can take up to 12 weeks of paid baby bonding time.